When her family falls apart, fourteen-year-old Zoe feels like her whole world is going to pieces. Zoe's mother takes her kids away from their father, a fisherman who ships out to Alaska, and moves them to a run-down farmhouse she's inherited in the Midwest. Zoe's stuck -- in more ways than one. Surrounded by strangers and a sea of prairie grass, she loses her bearings. A brush with the law lands Zoe in a work program at a local nature preserve. But the work starts to ground and steady her. When she meets a wild boy who shares her love of untamed places, it seems he might help Zoe find her way. Or is he too lost, too damaged himself? Funny and poignant, sharp-eyed and real, this is a portrait of a girl looking for her own true self and a place she can call home. 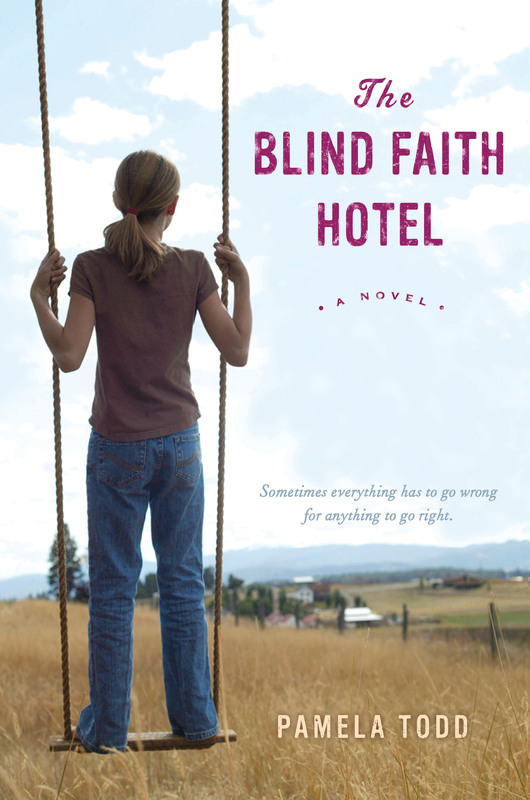 Pamela Todd was awarded the Green Earth Book Award and the Sigurd F. Olson Nature Writing Award for The Blind Faith Hotel. She has also received grants from the Ragdale Foundation and a grant from the Illinois Arts Council to teach journal writing in a women’s prison. She lives outside of Chicago, Illinois, with her husband and their children, and is an avid prairie gardener. To learn more, visit her website at www.pamelatodd.com.